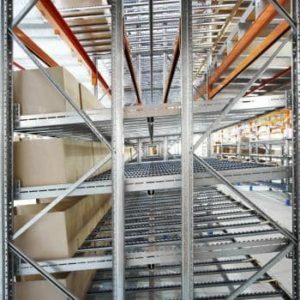 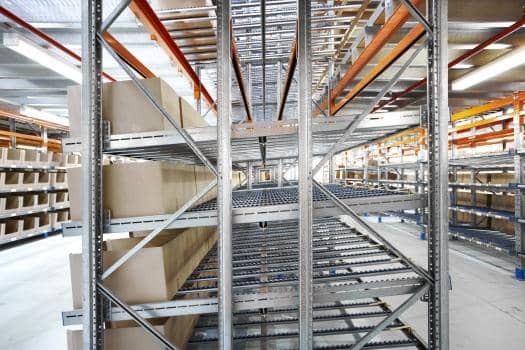 Flo-live Storage are mounted directly to uprights eliminating the need for additional beams. 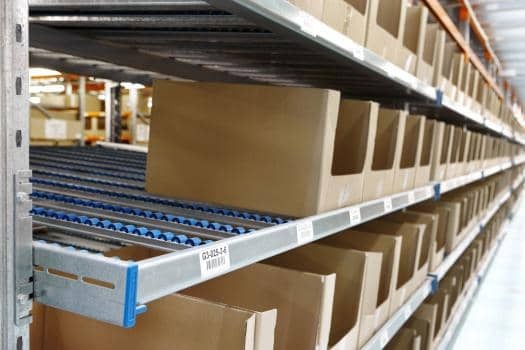 Lead in guides ensure pick positions are clearly identified and maintained when goods are being replenished. 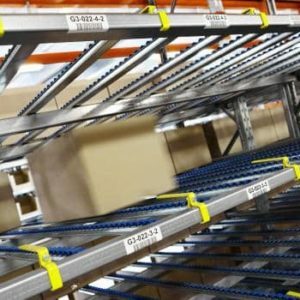 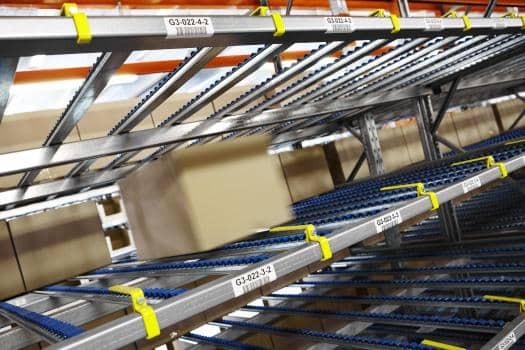 Full-length dividers can be fitted to ensure stock doesn’t track sideways as it travels down the bed.